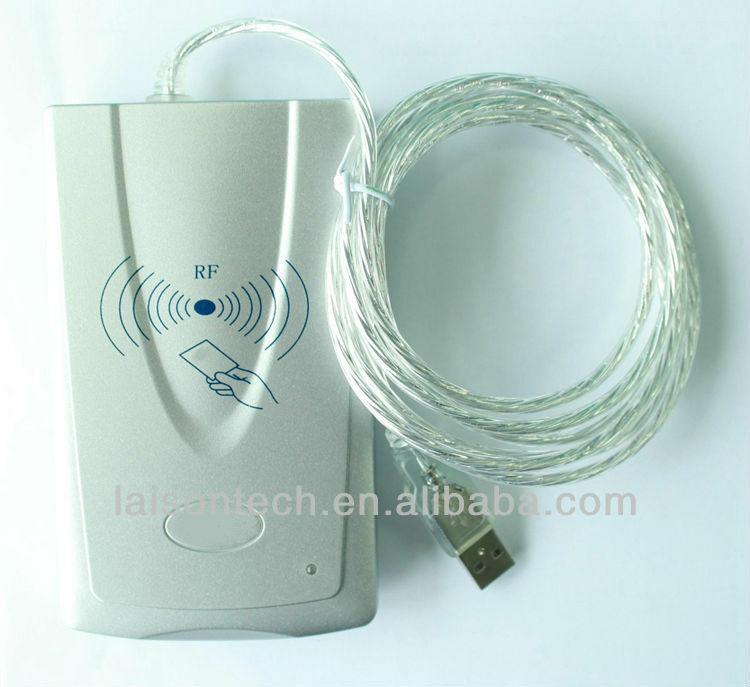 LXSIC Single Tariff RF Card prepaid water meter with IP68 protection level, it provides a perfect solution for the wet climate area especially in South America and Africa area. The smart prepaid water meter is in compliance with ISO4064, OIMR R49 etc. 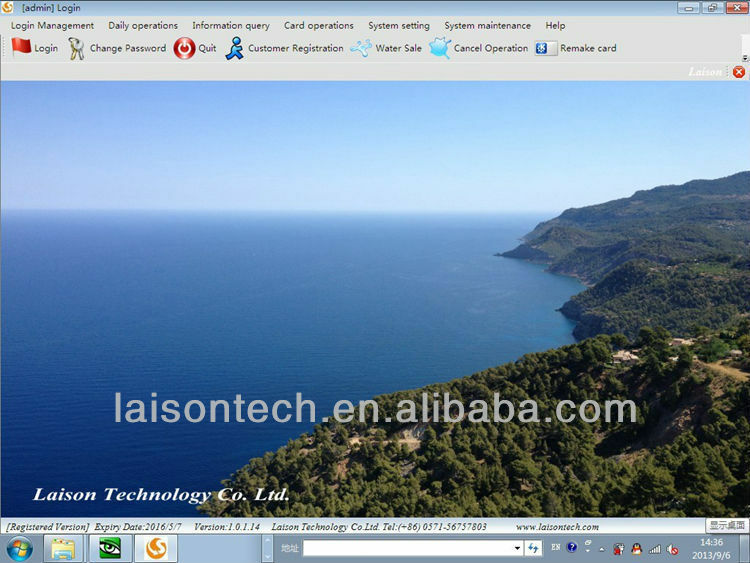 International standard, and it's suitable for LAPIS vending system developed by Laison Tech. When the battery capacity is 85% of the initial value, the meter valve will be closed. 4.1 Which kind of Battery is used, and how long is the service life? 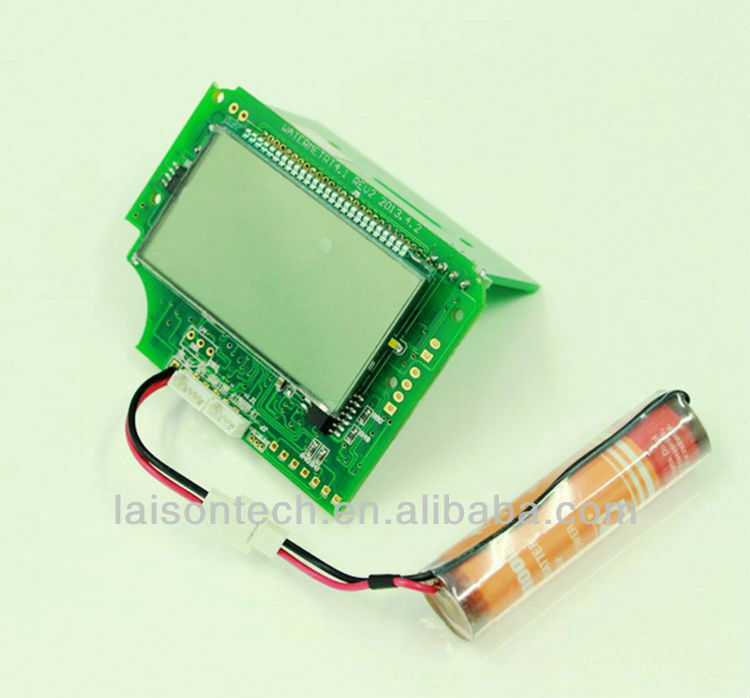 Now the water meter is using 3.6V Li Battery, 1600mAh, the designing service life is 6 years. 4.2 Whether the data will be lost during replacing the battery? The Water Meter has Fala Capacitor which helps to save the data during battery replacement. 4.3 What’s the accuracy of the RTC, how long it must be calibrated? The error of the RTC is less than 0.5s/day, the calibration interval is one year in the normal case. 4.4 If the credit is used up in the off duty time or Holiday, how can we handle it? If the Water Meter has the RTC and friendly time setting, we could set the Holiday and off duty time in the LAPIS system and transfer it to the meters. If not, the operator could sale the water by HHU with GPRS communication. 4.5 How can we set the Monthly Frozen Date? Normally the Monthly Frozen Date is suggested on the 1st of the Month, 0:00 Clock. The time for activate the new price setting is suggested to be the same. 4.6 How to select the water meter with C type module or T type module? Most important thing is whether the local market has difference price policy basing on the consumption of the water, also whether the market requires the function like Friendly time Management. 4.7 Water Meter calculation by water volume or money amount? It’s basing on the request of the customer, C type module is using Water Volume Calculation, and T type module is using Money Amount Calculation. 4.8 How can the Water Unit Price set to the meter? Now the unit price is set to the meters by parameter cards, it can be transferred by user card also basing on the customer request. 4.9 Does the meter have the function of anti-magnetic? 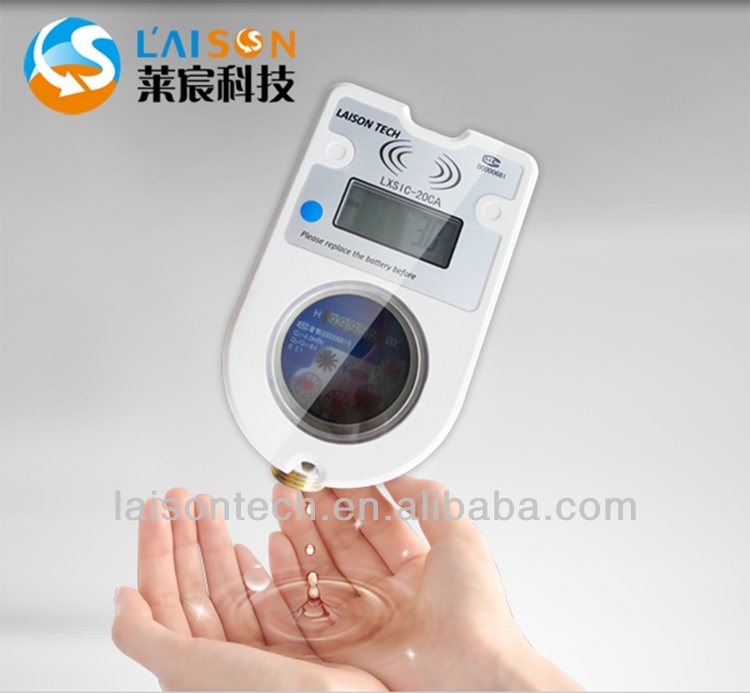 All types of prepaid water meter designed by LAISON have the function of anti-magnetic. 4.10 How is the overdraft function feasible? The operator can set the overdraft value in the LAPIS system, and transferred value to the meter by parameters card.